The first LASIK was done in 1989. Today it is considered to be an established medical procedure with much research to back its efficacy, stability and safety. Millions of cases have been done so far and over a million cases are done around the world every year. In experienced hands and using good equipment, it has a low major complications rate of less than 2%. Before the technology, people had to rely on contact lenses or corrective eyewear to help with their vision problems. LASIK is now widely considered by most refractive surgeons around the world as the overall procedure of choice for permanent surgical correction of myopia. Safety is in fact the main reason for choosing the Lasik procedure over others. Because of its surgical nature, the safety of the surgery is a common concern of many before the surgery. To understand the risk and complications involved in a LASIK surgery, it is worth learning about the surgery to begin with. LASIK eye surgery was approved and considered safe by the U.S Food and Drug Administration (FDA) in 19992, and since that, thousands of LASIK surgeries had been performed annually in the United States. In 2014 along, around 693,000 LASIK was performed in the United States1. Additionally, over 35 million LASIK procedures had been performed worldwide since it received the FDA approval2. 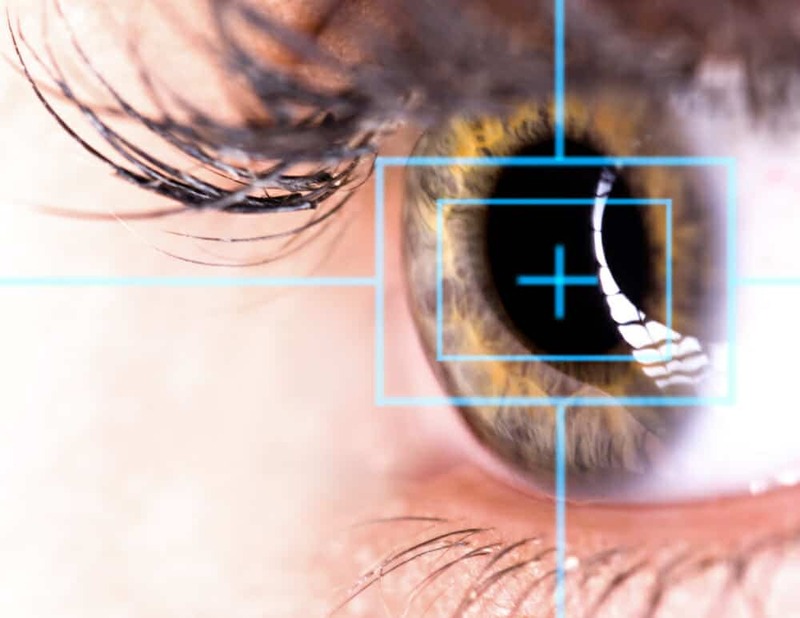 Although LASIK in Singapore is a relatively new technology in comparison with other vision correcting methods, it has already been around for almost two decades. And as the technology gets more sophisticated with time, the success rate of LASIK has also increased and is now known for its high success rate. In fact, the surgery was even adopted and widely used in the U.S. military to decrease troops’ dependence on corrective eyewear. In the 2008 American Society of Cataract and Refractive Surgery (ASCRS) annual meeting, it was presented that 95 percent of the pilots and other aircraft personnel of the U.S Navy and U.S Marine Corps said the procedure was helpful and effective, 100 percent of them said they would recommend it to other aviators3. Although it is widely considered safe and has been a popular procedure for the exact same reason, one can always use some basic self-evaluation to ensure the risks are minimized. For example, an ideal candidate should be at least 18 years old, not pregnant, in good health, has a healthy condition of eyes with no history of “dry eye”.